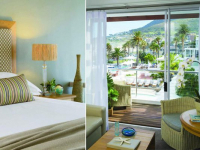 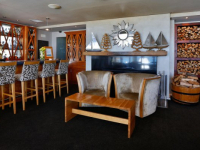 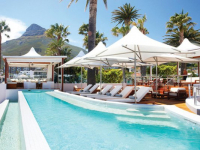 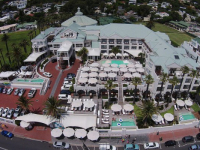 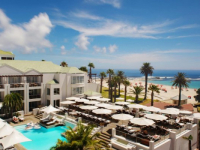 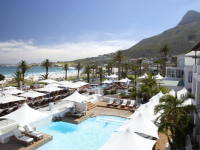 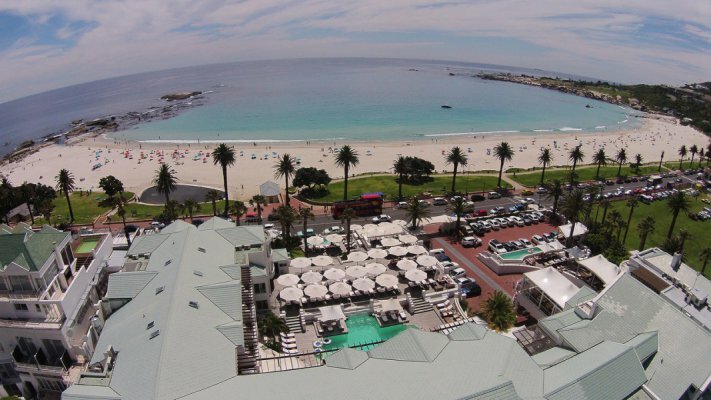 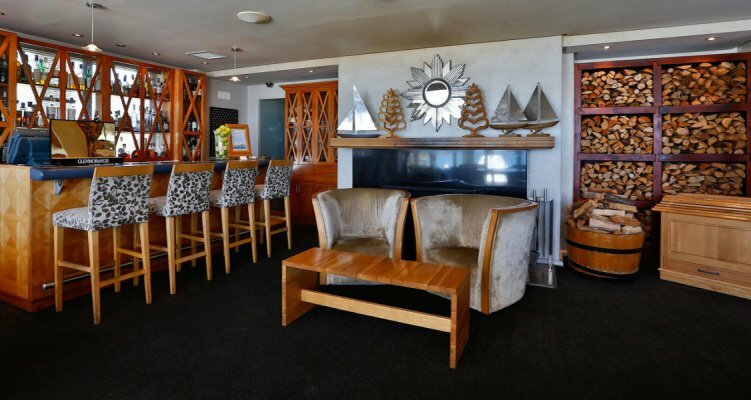 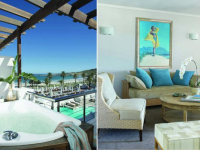 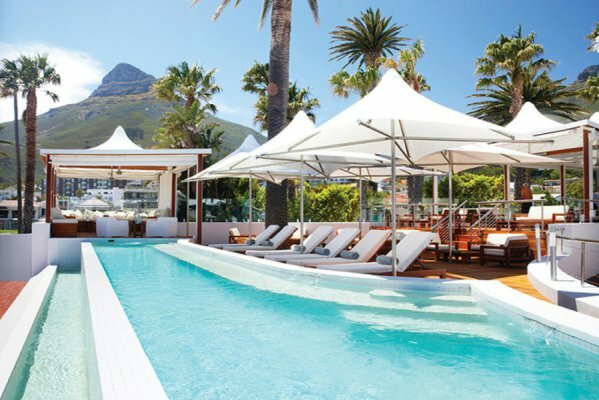 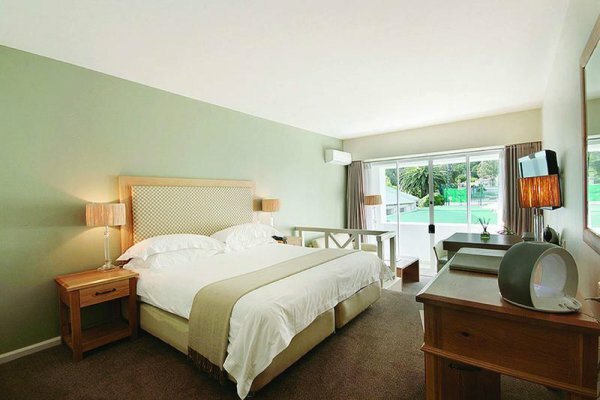 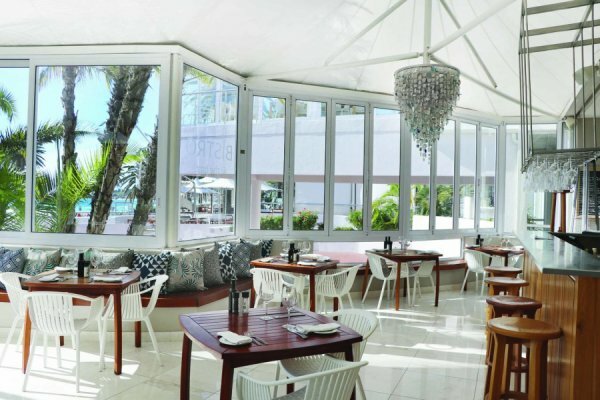 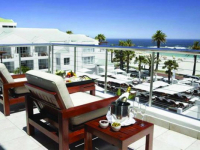 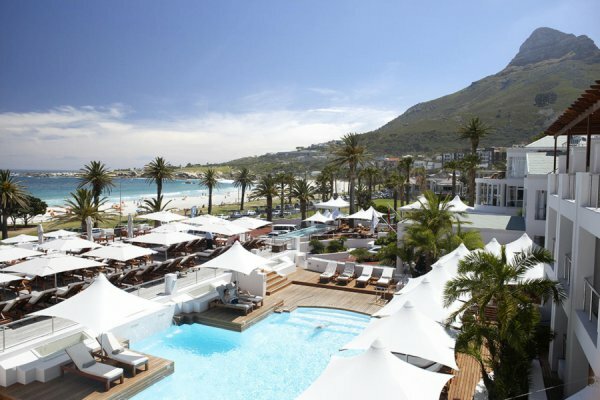 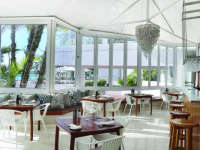 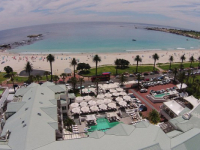 The Bay Hotel has a supreme position overlooking the white beach sands and gem-blue ocean at Camps Bay. 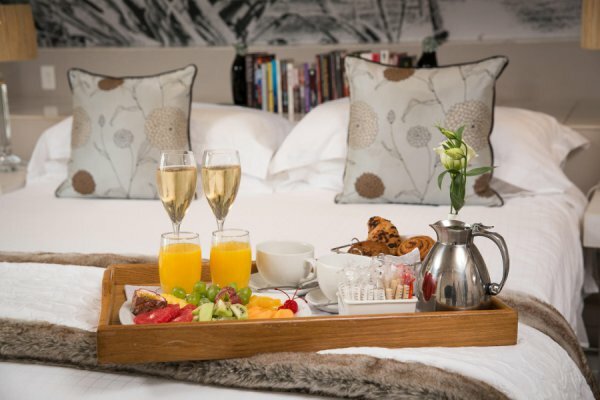 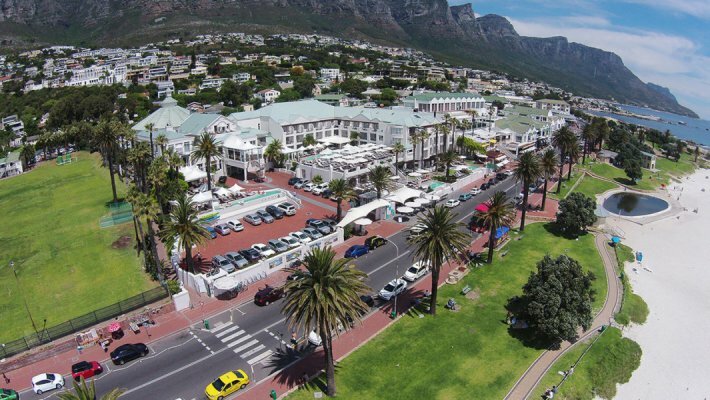 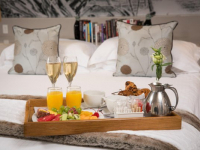 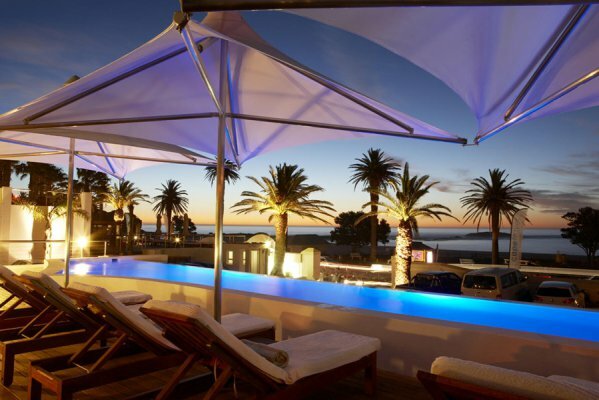 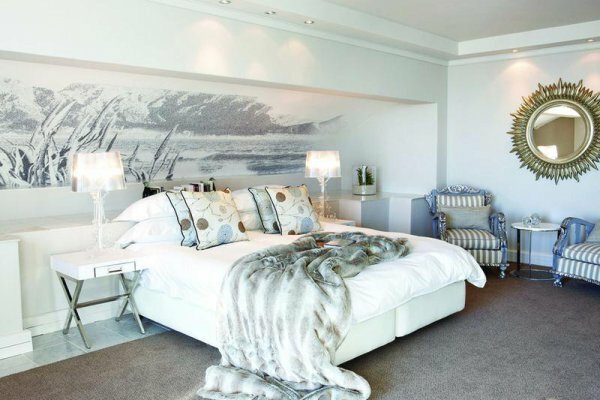 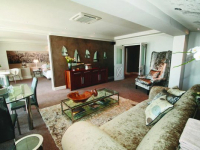 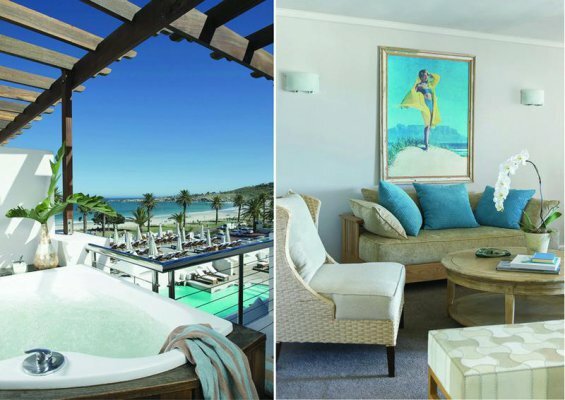 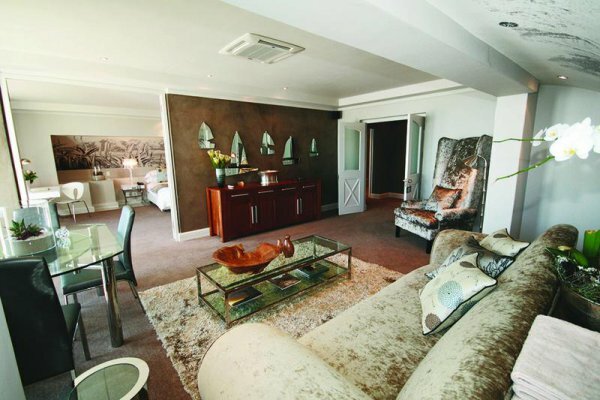 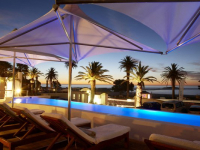 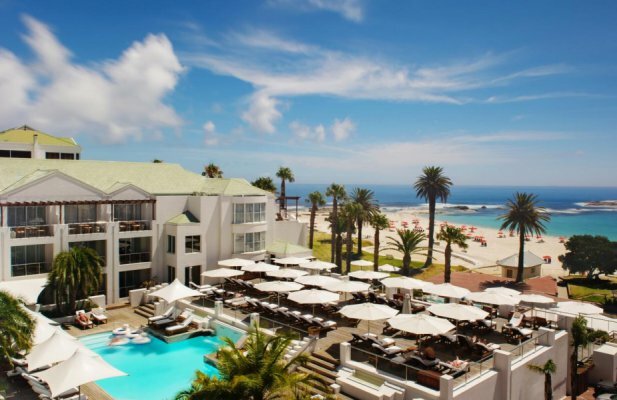 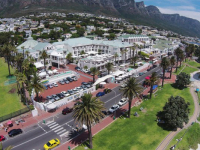 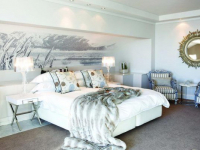 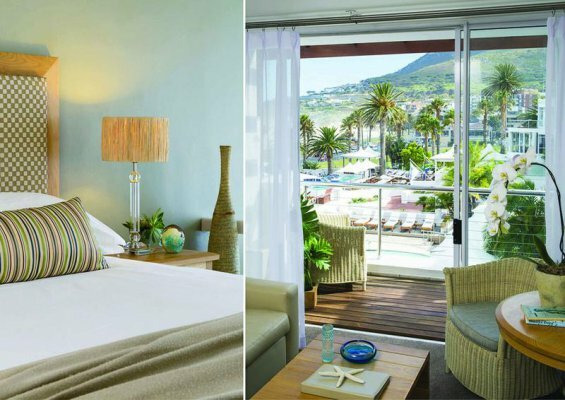 Privileged with unrivaled views and immediate access to one of Cape Town’s most spectacular seafronts, The Bay Hotel is a magnificent holiday base, its rooms designed to invite in the mountains and the sea. 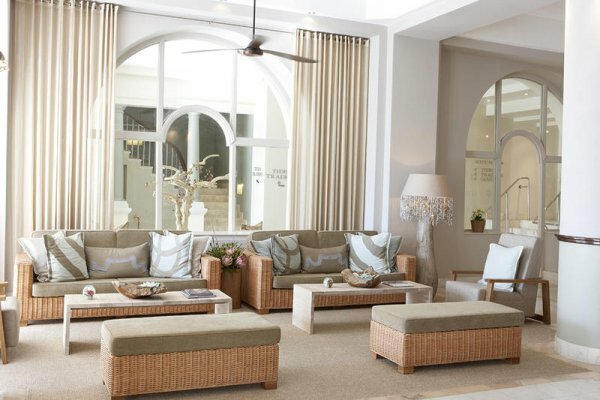 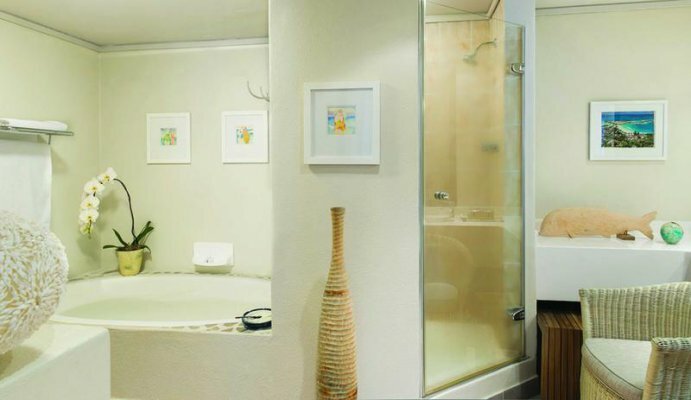 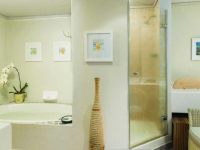 Defined by casual opulence, each room and suite is luxuriously furnished and enhances the sublime setting. 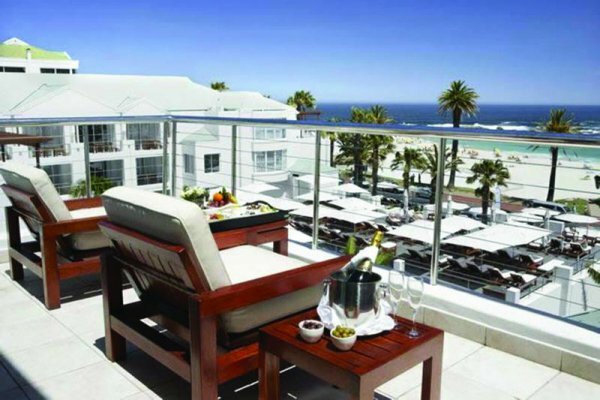 The hotel features fashionable meeting and eating places, and a stunning pool deck with idyllic views of the bay – which is quite literally across the street from the hotel. 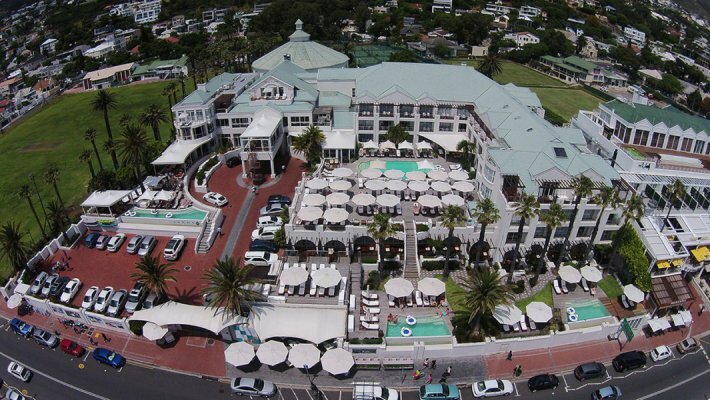 There's currently no specials at The Bay Hotel. 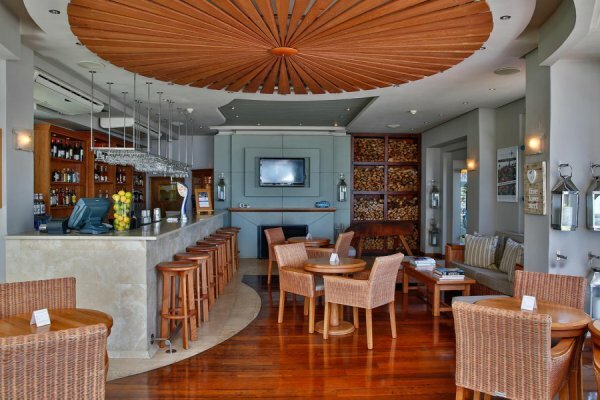 The Bay Hotel has a versatile and private conference facility that is suitable for various kinds of events ranging from seminars to cocktail events. 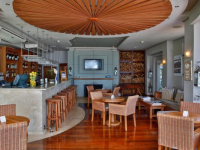 Depending on the configuration selected, the venue can accommodate up to 100 people. 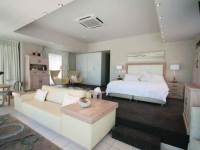 The facility has climate control, PA system, drop-down screen and wireless projector. 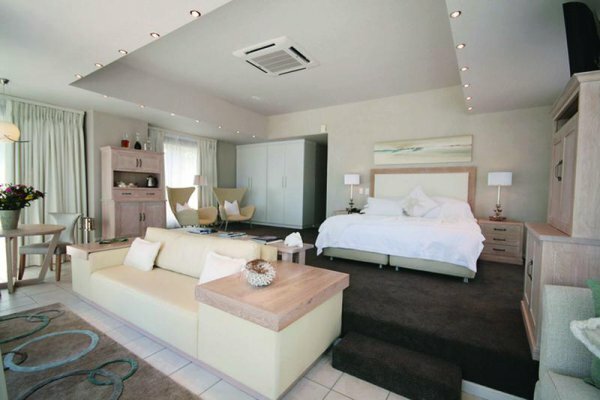 An air-conditioned boardroom with private verandah accommodates 20-30 people.